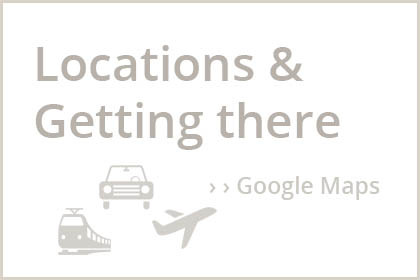 See all our information in the PDF document listed below. After the end of World War II, Villa Trier was used as the residence of French commander of the occupying forces in Austria, Marie Émile Antoine Béthouart. In 1944, Béthouart took command of the First French Army Corps. As the French soldiers advanced to St. Anton in May 1945, they seized the Villa Trier and made it their headquarter. A memorial at “Mooserkreuz” reminds of this time. In later years, General Béthouart spent most of his time in Austria’s capital Vienna, however, he regularly returned to St. Anton to go hunting and skiing. The Interski Congress brings together delegations from ski teaching nations around the world. 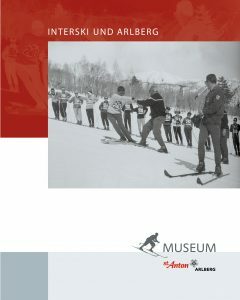 Interski had its beginning in Zurs, Austria, in 1951. Representatives of the European Alpine nations met at Arlberg Area to share technical and teaching approaches with other skiing nations through demonstrations and workshops. Interski Congresses initially were held every 2 years. The events took place every 3 years for a time and since 1971, they have been held every 4 years. Over the years, the Congress has evolved to include industry issues and the business priorities of snow sports instruction. National approaches vary in function of social, geographical, and economic factors, and the congress provides the opportunity to compare and discuss approaches and challenges. The three organisations that sit under the Interski International umbrella are ISIA, the International Ski Instructors Association (representing professional ski instructors), IVSI, the International Association of Ski Instructors (representing instructors who work in clubs and associations – volunteers) and IVSS, the International Association for Skiing in Schools and Universities (representing instructors and teachers working in schools and universities). 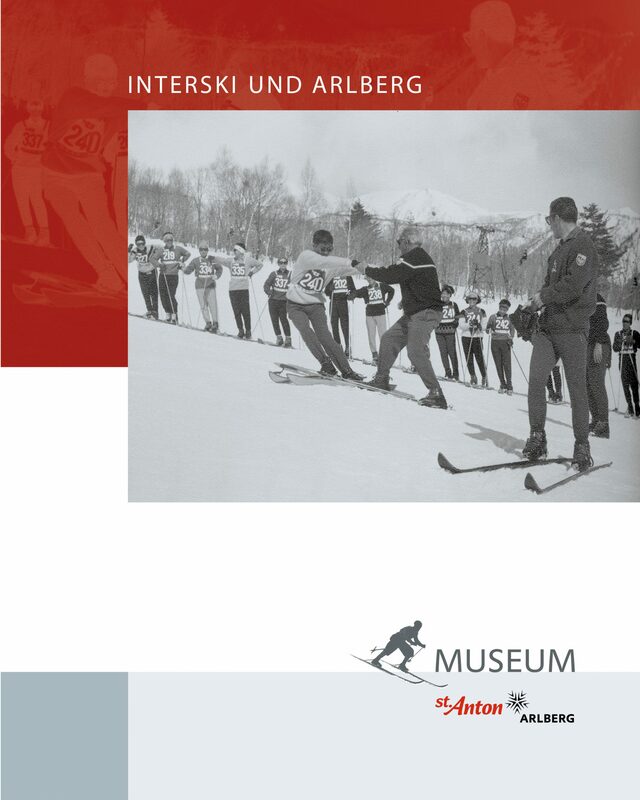 St. Anton am Arlberg has hosted Interski Congresses in 1991 and in 2011. Through their devotion to ski teaching, ski pioneers Stefan Kruckenhauser and Franz Hoppichler made the Bundessportheim St. Christoph (Federal Sports Centre) the place where instructors from all over the world went to master new teaching methodologies. 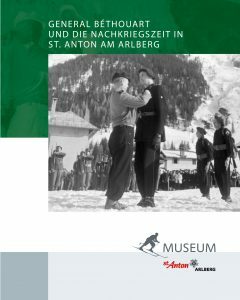 Ski racing runs deeps in St. Anton’s history and the legendary Arlberg Kandahar Race has remained one of the most fundamental and most lustrous ski events throughout the years. 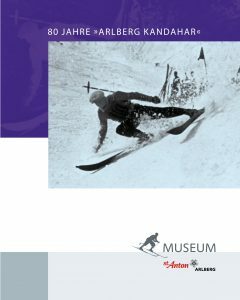 The tradition of the legendary Arlberg Kandahar Race owes its roots to intrepid early British skiers who tramped up mountains in order to ski down them again as fast as possible: The Kandahar Ski Club was founded by British Alpine ski pioneer Sir Arnold Lunn in 1924 in Mürren, Switzerland. The club was established as a ski racing club with the purpose of “promoting downhill and slalom racing at a time when Alpine skiing competitions were not recognised internationally”. The driving force behind the Kandahar Ski Club was Sir Arnold Lunn, the man who invented and named the slalom ski race. In 1927, Lunn came to St. Anton where he met the legendary Hannes Schneider. 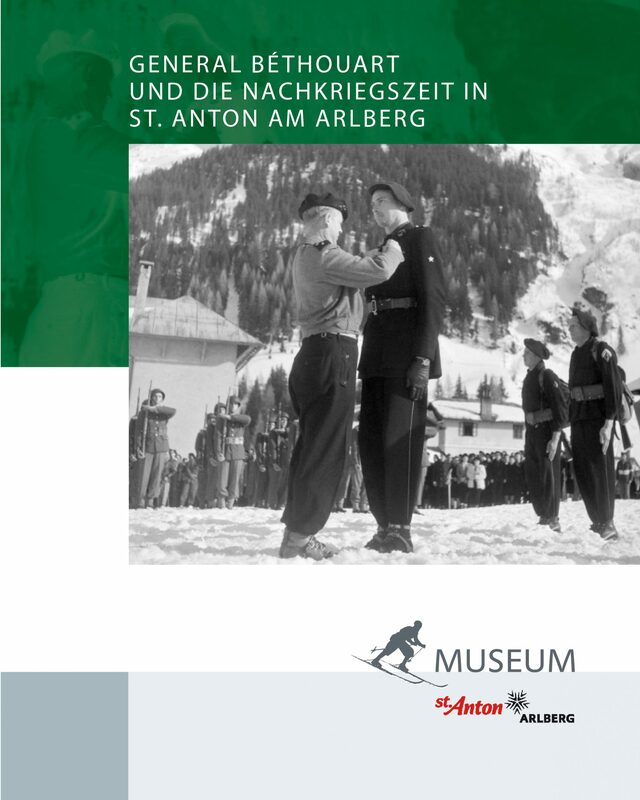 Sir Arnold Lunn’s visit to St. Anton had far-reaching consequences: before leaving, he set a slalom for the youth of St. Anton and donated a tiny trophy. The race was met with much approval all around. Together with Hannes Schneider, Arnold Lunn decided to organize a new Alpine competition in St. Anton in the year 1928. It involved a downhill and a slalom race, with the outcome determined by combining the competitor’s times for the two races in a single result. Sir Arnold Lunn is credited with creating Alpine ski racing and St. Anton was where he did it. Since Schneider was from the Arlberg Region, and Lunn wanted to memorialize his beloved Kandahar Ski Club, they named the new competition the Arlberg Kandahar.